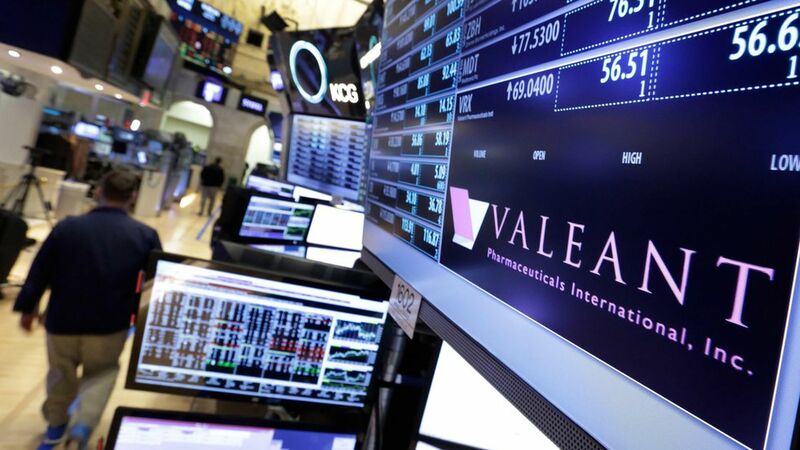 Beleaguered drug company Valeant Pharmaceuticals has agreed to sell one of its subsidiaries, iNova Pharmaceuticals, to private-equity firms Pacific Equity Partners and The Carlyle Group for $930 million. The Australian-based iNova makes a slew of over-the-counter and prescription drugs. Between the lines: Valeant is slimming down its drug operations, and this sale represents another attempt by CEO Joseph Papa to reduce the company's huge debt burden, which ballooned after the company acquired many other drug makers and controversially raised prices under ousted CEO Michael Pearson.